When school budgets suffer, often so do arts and music programs. Families can make up for scaled back opportunities in the classroom by bringing both music and art into the home. Create a little art studio in your house with a few key supplies. Drawing pencils, sketchbooks and watercolors are great basics. As skills progress, you can expand these supplies to include acrylic paints, charcoal and more. For those into crafting, check out sites like Pinterest for creative ideas and step-by-step instructions. While many community centers offer opportunities to receive classic art instruction, there are a number of online tutorials that can help you learn basic techniques from the comfort of your home, and for free. Research has shown that listening to classical music can have many positive benefits on the brain and body, from improving one’s mood to boosting performance on tests, so, get exposed to all the greats, from Mozart to Beethoven to Vivaldi. September is National Piano Month, and an excellent opportunity to encourage your family to learn to play classical music with the right gear. These days, it’s possible to get the concert grand piano tone with modern technology. New models of keyboards, such as the Celviano AP-270, a stand-up keyboard from Casio, is equipped with an 88-key Tri-Sensor Scaled Hammer Action Keyboard with simulated ebony and ivory textured keys to reproduce the feeling of an acoustic piano. Take a field trip! Go to a museum or art gallery. Attend a live concert. Being inspired to create art and music is easier when you have real life examples to admire. Encourage everyone to talk about what they heard and saw and what they liked best. 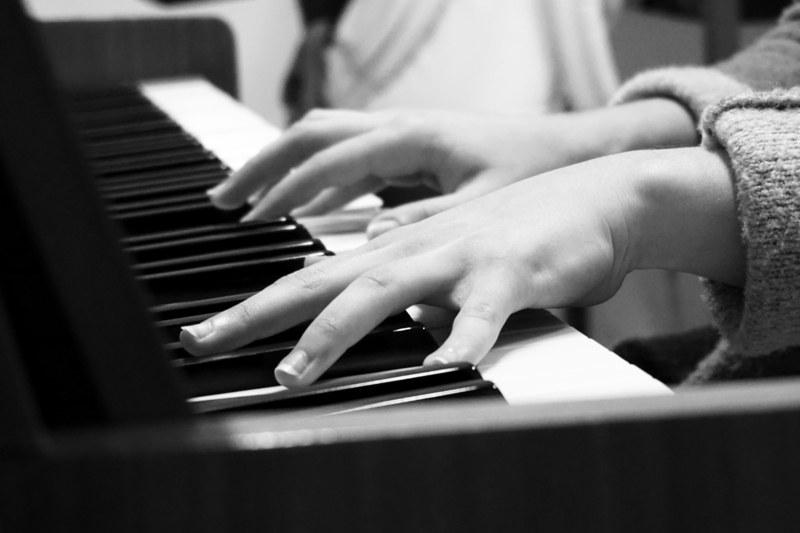 Whether or not your school has comprehensive music and arts programming, you can enhance whatever lessons the classroom offers on weekends and in the evenings.